Are you looking from an upscale home with urban features and upscale niceties? Then your search would definitely end at Brigade Woods – a sumptuous residential community offering 1, 2, 2.5, 3 and 3 BHK luxury apartments with eminent interiors, exteriors and specifications. 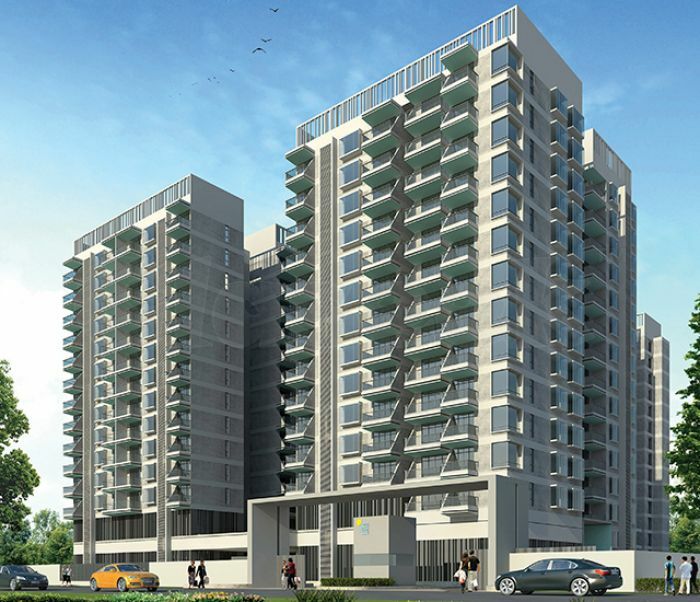 The project is located in opulent surrounds of Whitefield – Bangalore east, next to Brigade Tech Park.